PayPal has revealed that a potential compromise of personally identifiable information for approximately 1.6 million customers has been found on its TIO Networks. 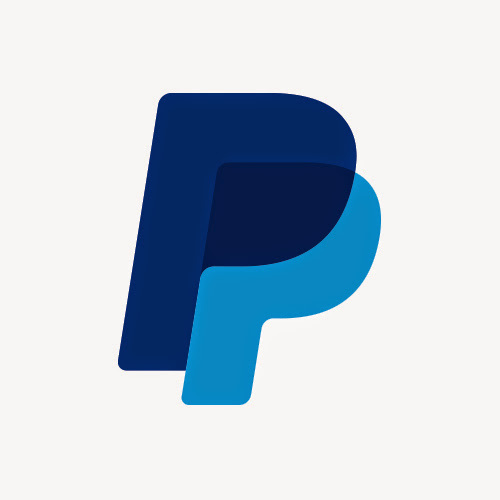 The network, a publicly traded payment processor PayPal acquired in July 2017, has been suspended as part of an ongoing investigation of security vulnerabilities. The firm says its PayPal platform is “not impacted in any way, as the TIO systems are completely separate from the PayPal network, and PayPal’s customers’ data remains secure”. This ongoing investigation has identified evidence of unauthorised access to TIO’s network, including locations that stored personal information of some of TIO’s customers and customers of TIO billers. TIO has also begun working with the companies it services to notify potentially affected individuals, and PayPal is working with an unnamed consumer credit reporting agency to provide free credit monitoring memberships. Individuals who are affected will be contacted directly and receive instructions to sign up for monitoring. As you may know, these data breach issues are nothing new. Back in September, information specialist Equifax revealed a cybersecurity incident potentially impacting approximately 143 million US consumers. Later, the US Federal Trade Commission (FTC) and Mastercard and Visa warned issuers that more than 200 million cards were at risk. While in April, UK-based payday loan company Wonga said there may have been illegal and unauthorised access to the personal data of some of its 270,000 customers. Ant Financial created the world's largest money market fund in four years by enabling mobile wallet users to move money to the fund simply within the mobile app. The program's meteoric rise shows that consumers are willing to adopt financial services from new players and the mobile device can supercharge that consumer shift of assets if incumbents don’t react quickly enough. More payment options across the Google ecosystem are on the way. In the P2P showdown, who will be left standing? See how early entrants like Venmo and Square Cash stack up against Zelle and Apple. New service in Kenya plans to provide global e-commerce. Is PayPal working in the gambling industry? The international gaming industry is one of the great success stories of modern commerce. UK’s Competition and Markets Authority poking around.